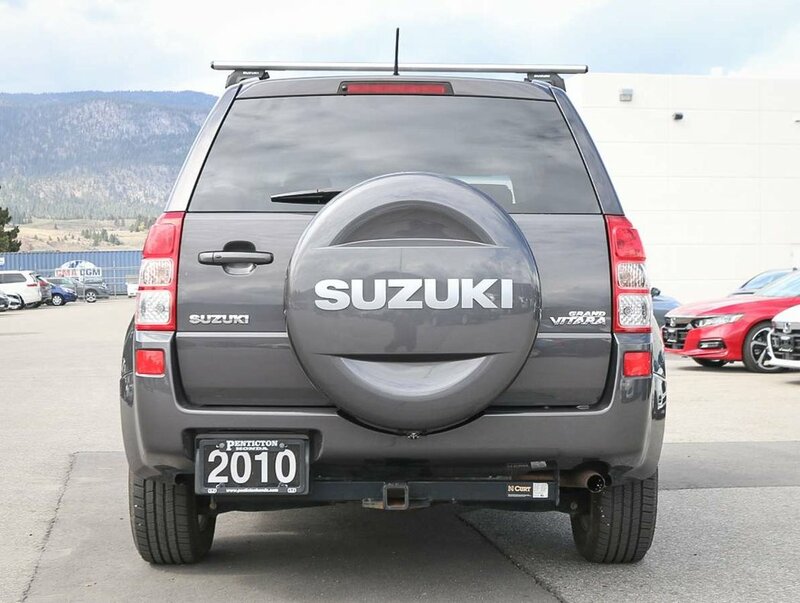 Recent 1-owner, low kilometer trade-in. Purchased new in November of 2010, for around $30,000 MSRP. 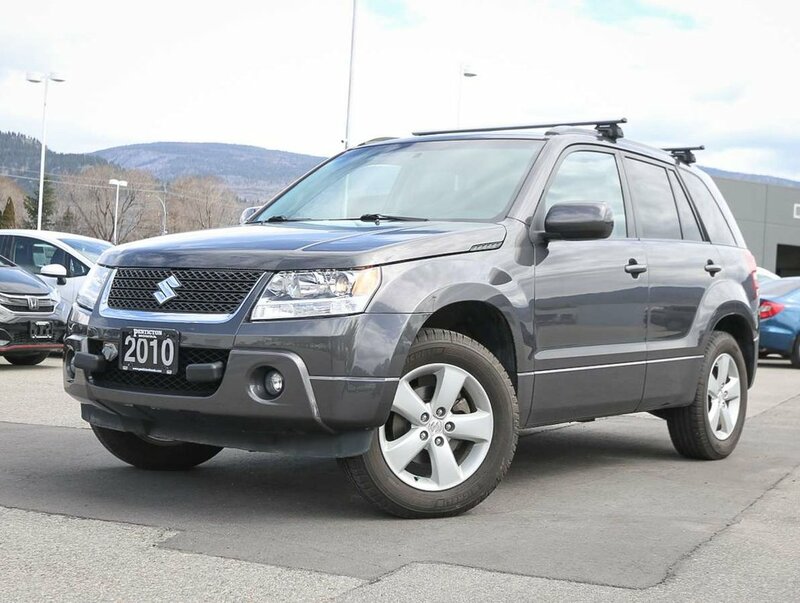 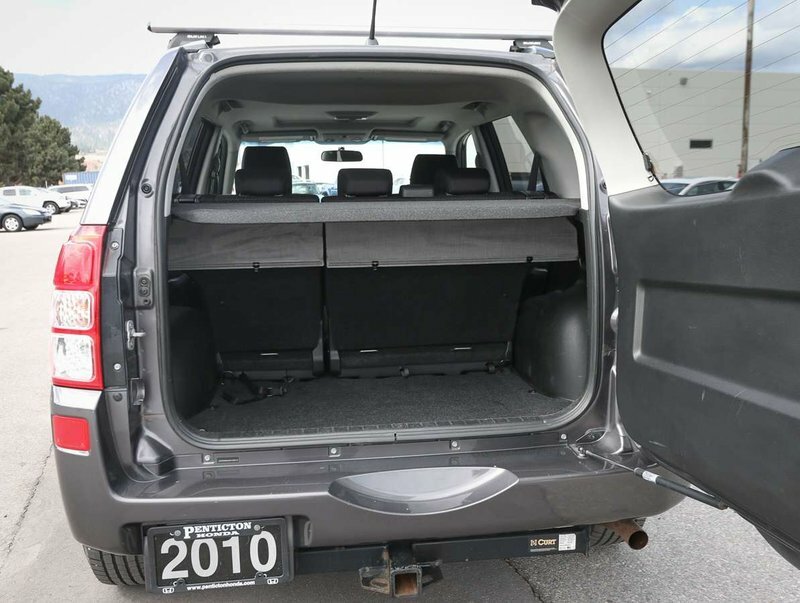 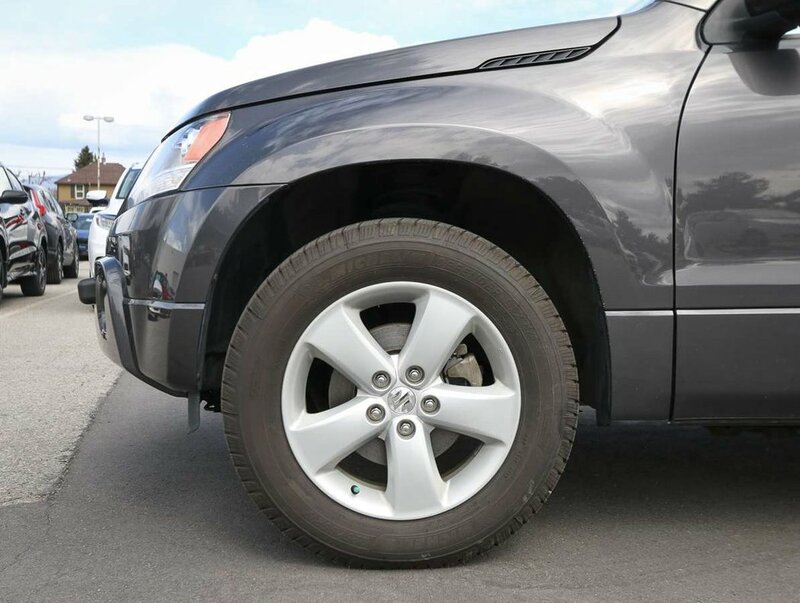 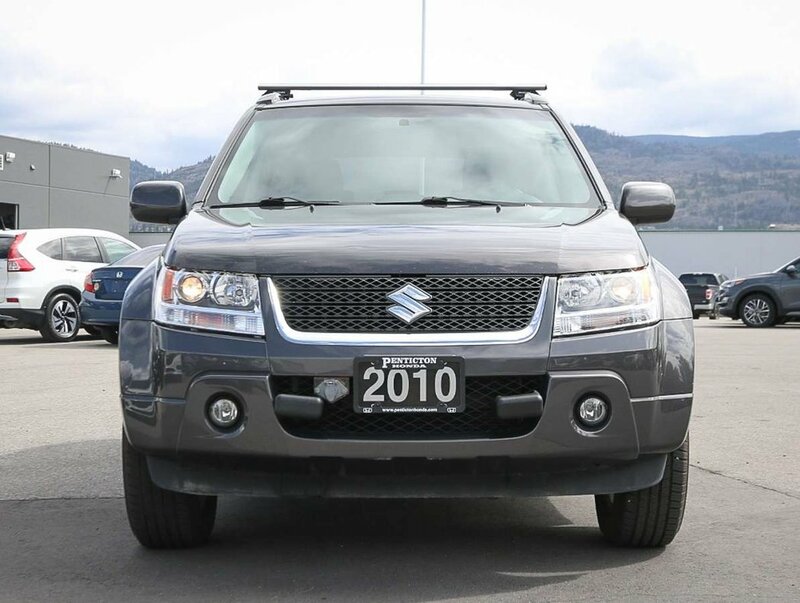 2010 Suzuki Grand Vitara JLX 4WD SUV, equipped with a flat towing package. 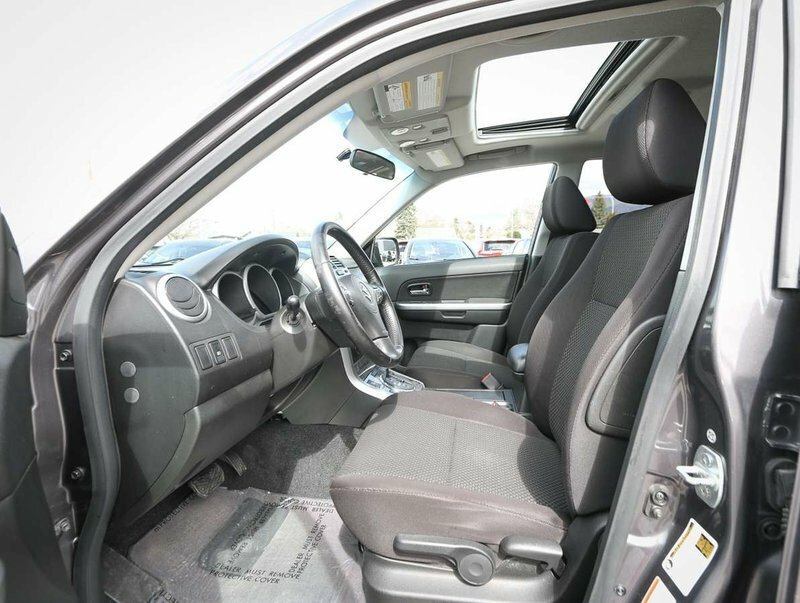 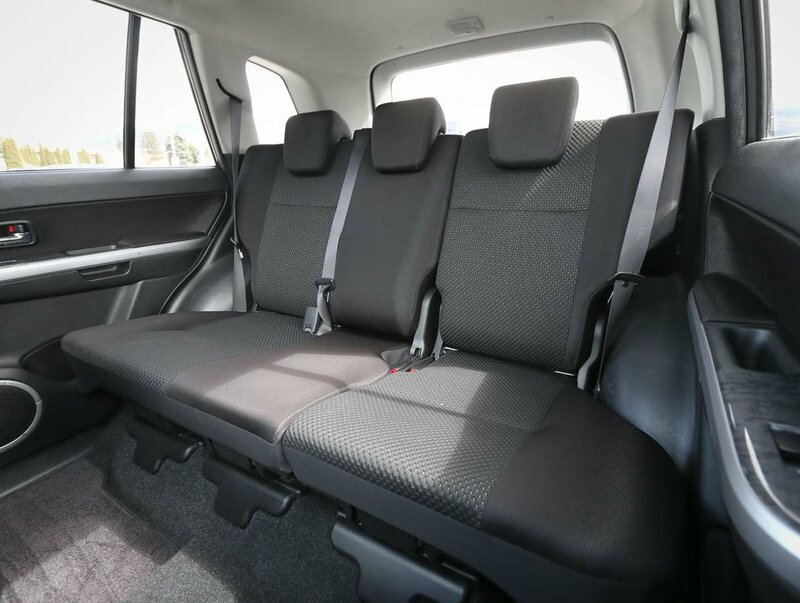 Comes in a Charcoal Grey Metallic exterior paired with black cloth upholstery. 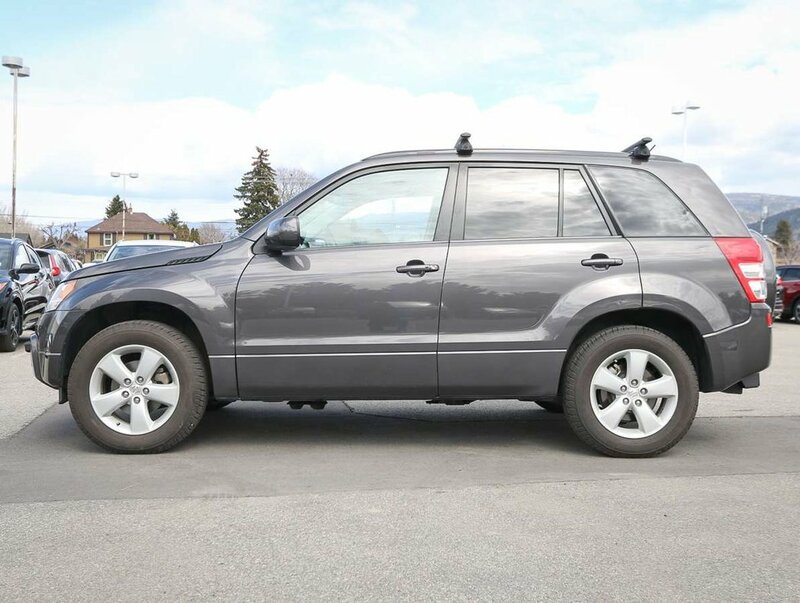 Powered by a I-4 cylinder 2.4L engine. 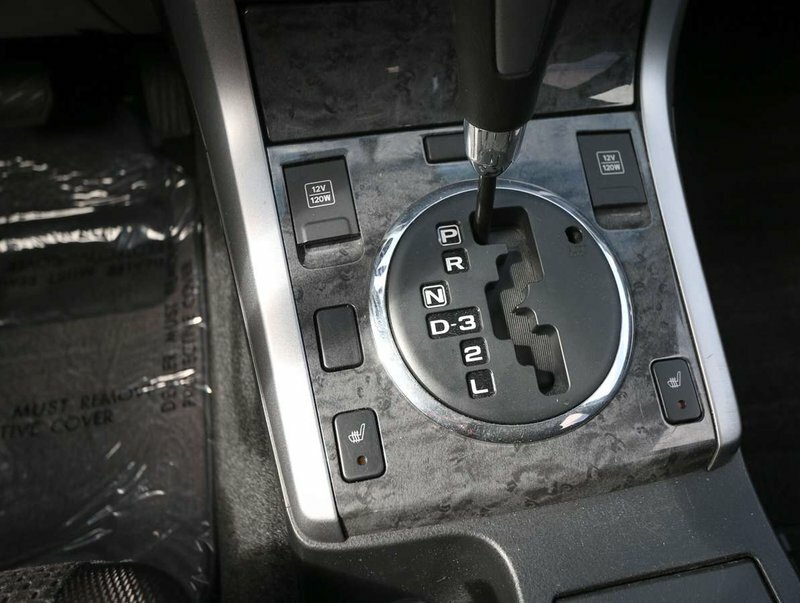 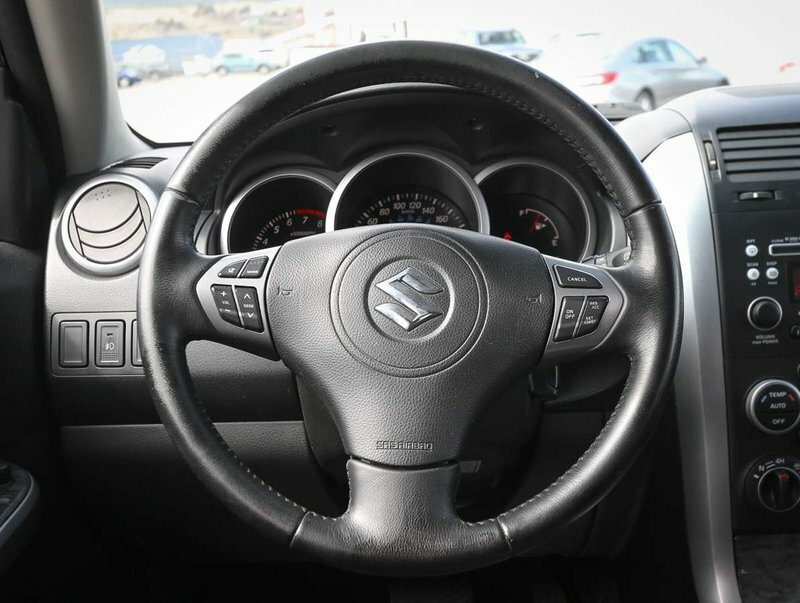 The Suzuki comes with 2 key fobs, and original owner's manuals. 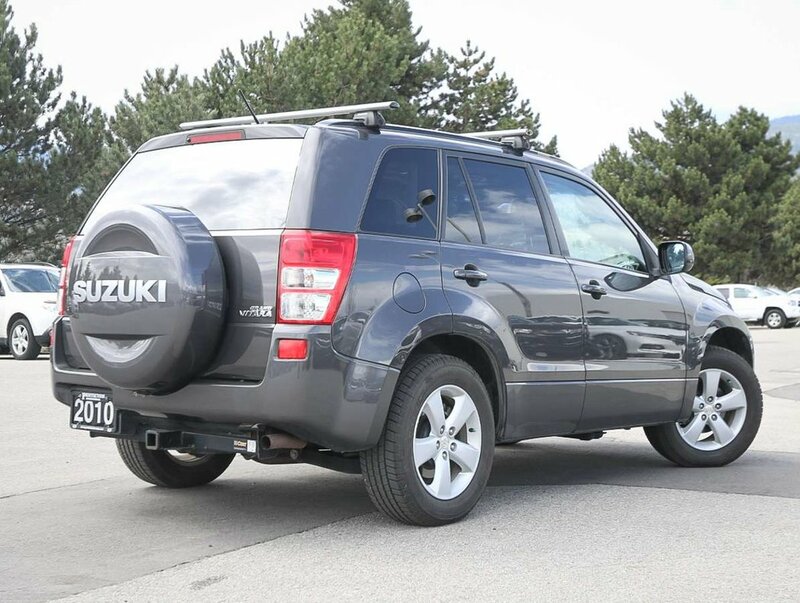 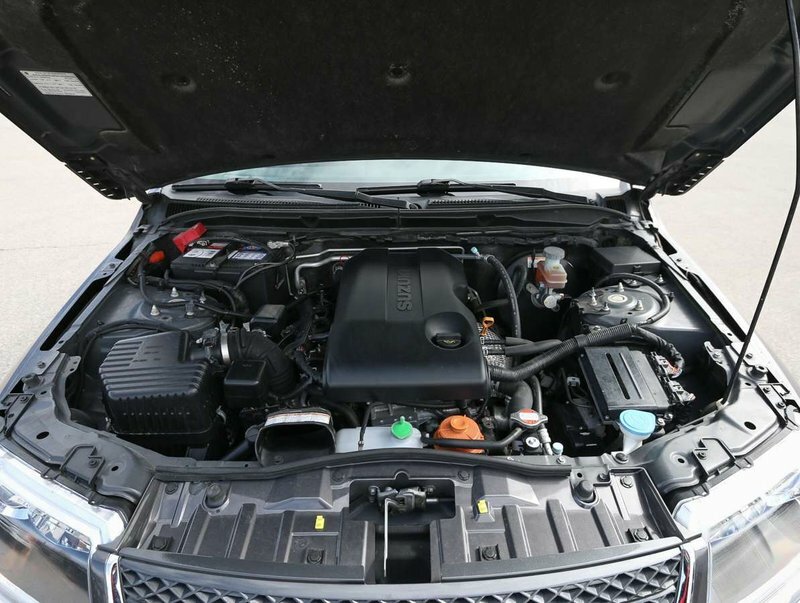 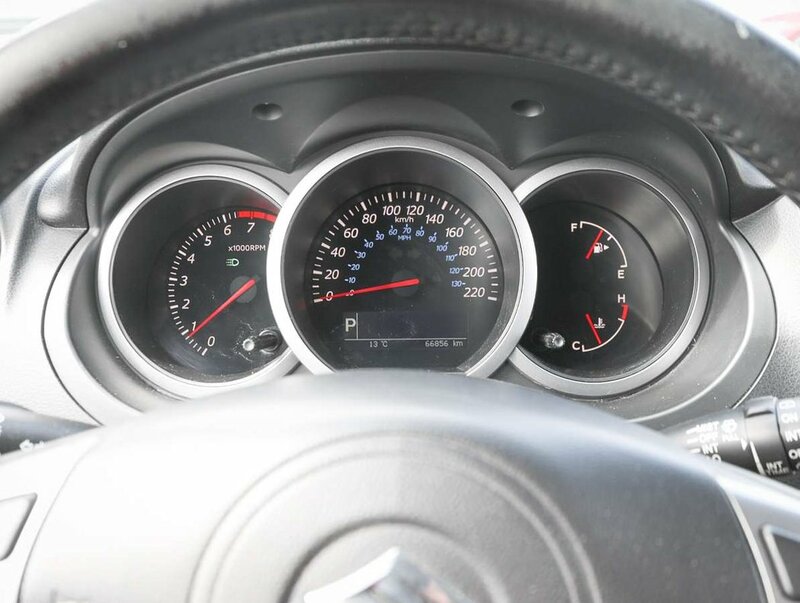 We put the Suzuki through a multi-point, comprehensive used vehicle safety inspection to ensure driving quality. 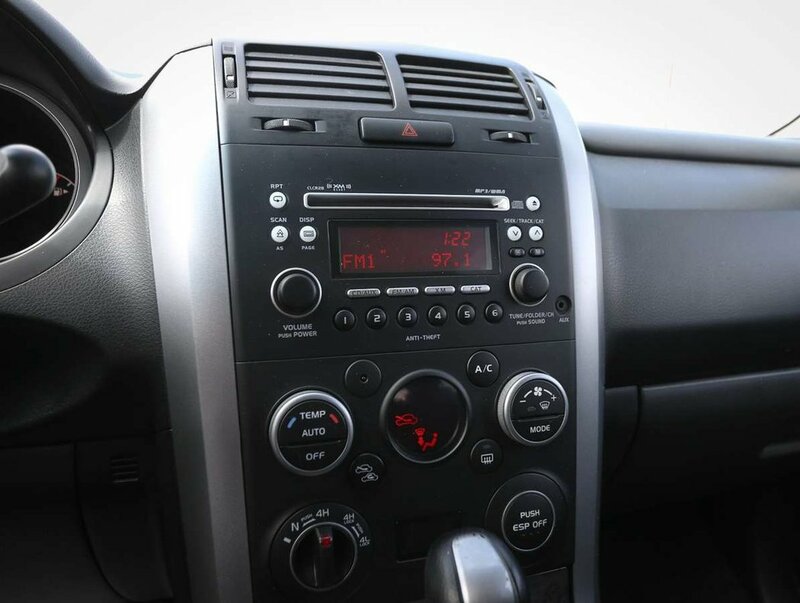 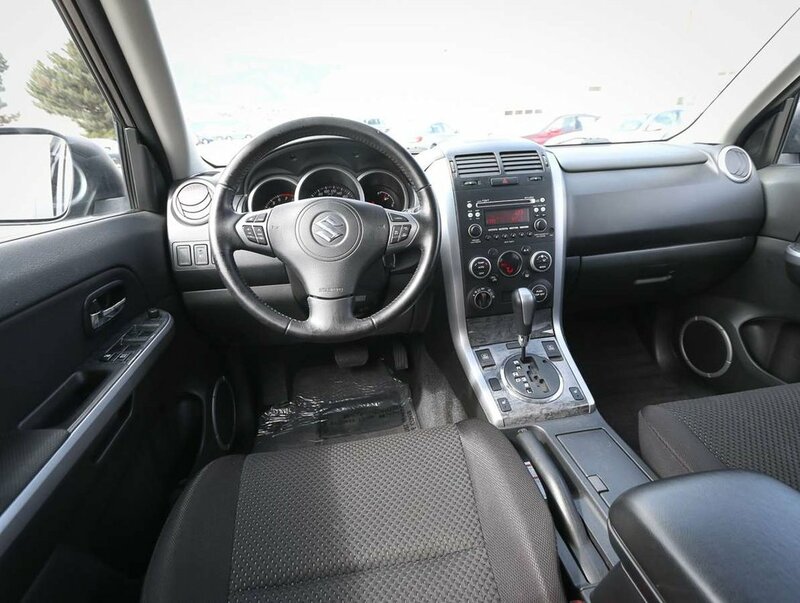 Some of the features in this 2010 JLX model include AC, heated front seats, CD/FM/AM/AUX stereo, cruise/audio steering wheel controls, front towable package, AWD, proximity keyless entry, power sunroof, power locks/windows/mirrors, cargo cover, fog lights, roof cross bars and more!